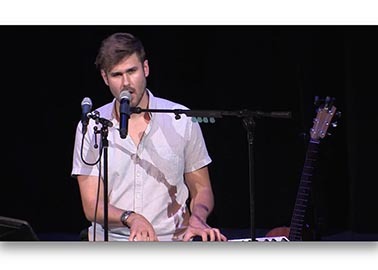 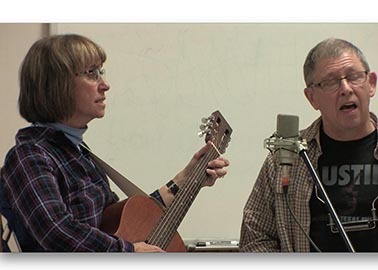 Mike and Donna Perform You Are My Sunshine. Dodge Pratt Northam Art & Community Center. 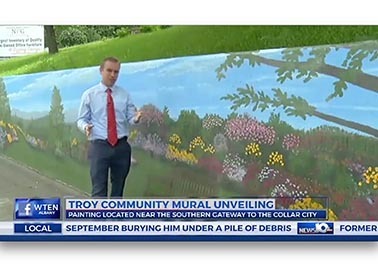 Albany News 10 Broadcast of my exterior mural unveiling ceremony.